Mum of Five Staying Sane: COMING SOON; Bugaboo and Diesel collaborate to bring you a khaki camouflage designer special edition. 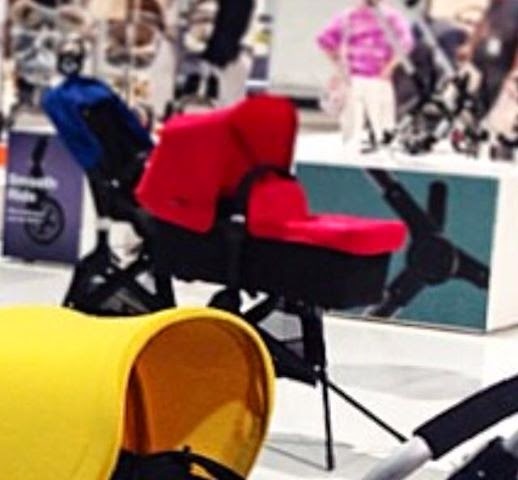 Also the new Bugaboo carrycot stand. 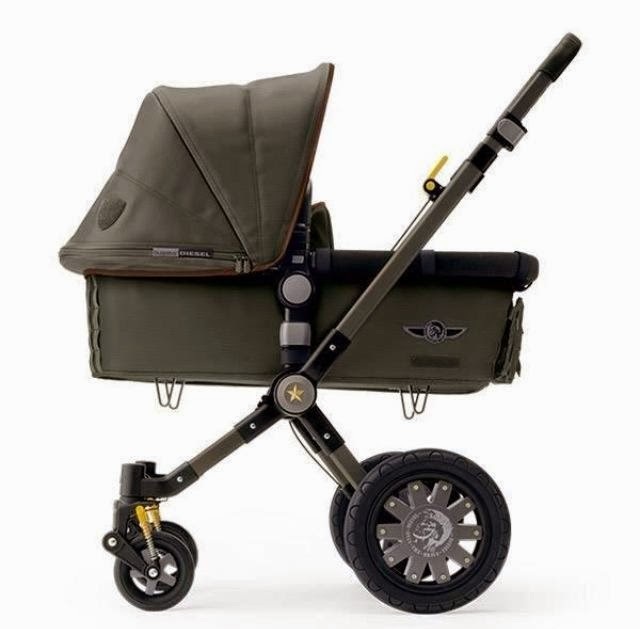 COMING SOON; Bugaboo and Diesel collaborate to bring you a khaki camouflage designer special edition. Also the new Bugaboo carrycot stand. I was told of an upcoming Bugaboo and Diesel collaboration at the beginning of the year and have eagerly awaited more news ever since. Well it's here and due to hit the shops around Autumn 2014 although this is to be confirmed for definite. For now here are the pictures of the first collaboration between the two companies. With it's khaki green fabrics trimmed with dark brown and khaki green chassis it's certainly a head turner. Also with larger spoked back wheels, camouflage print seat liner and yellow brake lever and front wheel suspension adjusters it's certainly different from the normal Cameleon and as with other special edition Cameleons it's made to be that extra special and different from others. RRP is US $1,299 and release date is yet to be confirmed. Also spied is the new Bugaboo carrycot stand to enable the Bugaboo carrycots to be used overnight, ie Cameleon, Buffalo and Donkey carrycots. 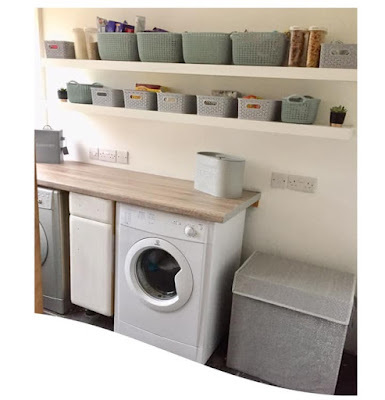 No confirmation on how much it will cost and how it will perform but there is a picture of it here (with red carrycot, I believe the blue seat unit behind is also sat on the stand too, this is yet to be confirmed) and I'm sure it will be a popular product.